Incredible Chainsaw Carvings, and a great day out! 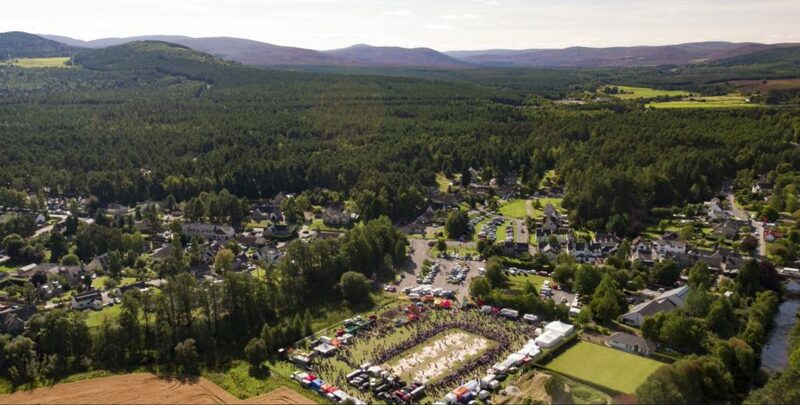 You can find more information and the Press Release for Carve Carrbridge 2018 from our News Page. Thanks to all who came along and we hope to see you next year! This next Carve Carrbridge will be held on Saturday 31st August 2019, starting at 10am. Tickets cost £6 for Adults, £3 for Under 16s, and under 5s go free! Car Parking is free and provided at the Landmark overflow car park and the Station Road old construction yard, with a free Vintage shuttle bus running regularly. (we would appreciate if you could get in touch). and details about the stalls joining us for the event on the ‘About the Stalls’ page.